South Korean President Moon Jae-in described Japan’s wartime use of “comfort women” as “crimes against humanity” on Thursday in some of his strongest comments yet, sparking an immediate protest from his key ally in containing North Korea. 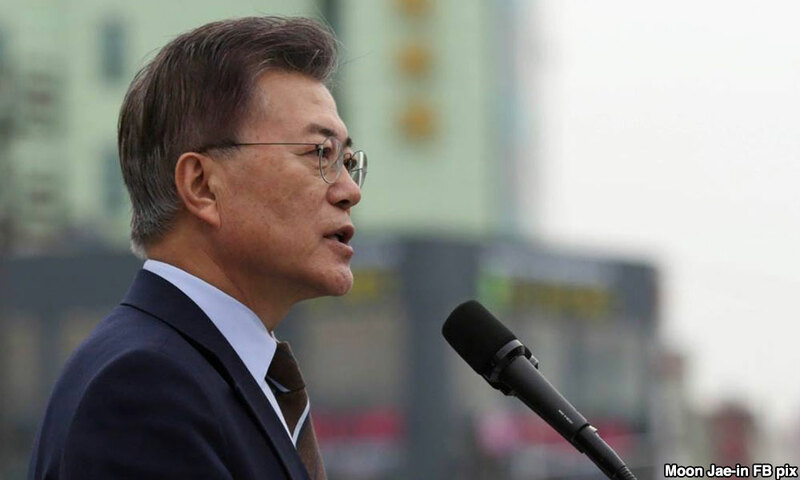 Moon said during a speech marking a national holiday commemorating Korean resistance to Japanese occupation – his first since taking office last year – that Japan was in no position to declare the emotionally charged issue settled. 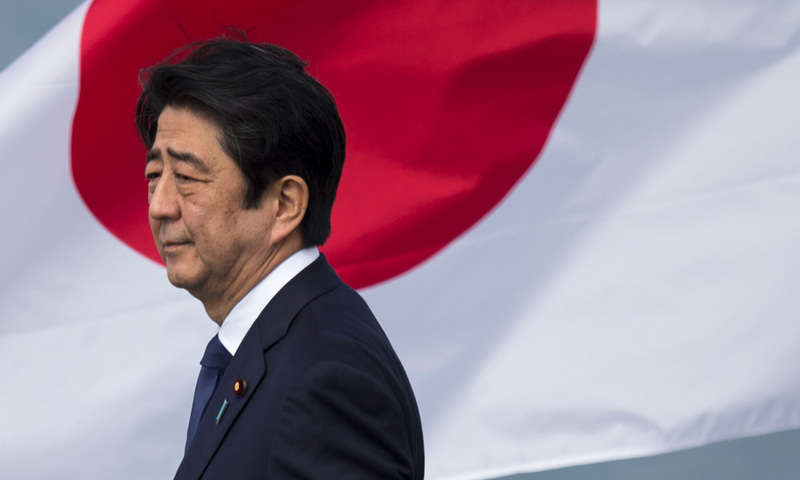 Japanese chief cabinet secretary Yoshihide Suga described Moon’s comments as “extremely regrettable”. Suga, speaking at a regular briefing, also urged cooperation between South Korea and Japan to tackle the threat posed by North Korea’s missile and nuclear programmes. 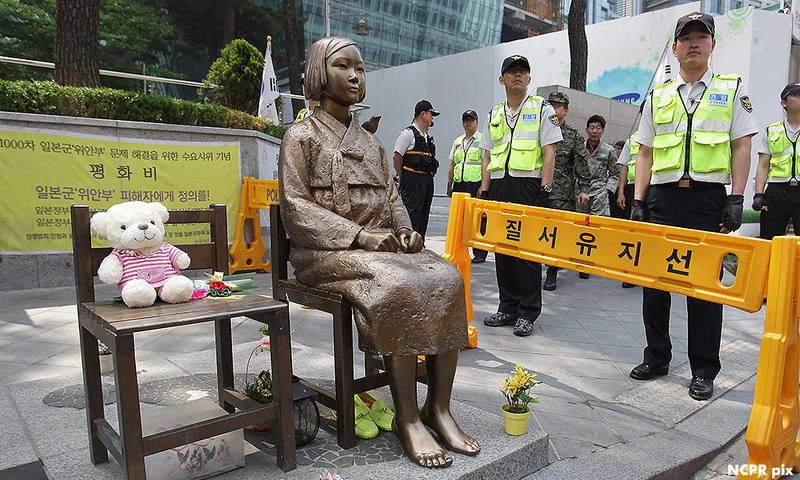 Japan and South Korea share a bitter history that includes Japan’s 1910-45 colonisation of the peninsula and the use of “comfort women”, Japan’s euphemism for women – many of them Korean – forced to work in its wartime brothels. Japan apologised to the women and provided a 1 billion yen (US$9.4 million) fund to help them under a 2015 deal with Moon’s conservative predecessor but South Korea has recently sought to revisit the issue. However, he hoped Japan pursued “sincere self-reflection” and “faces justice and the truth of history with a conscience”. Japan also formally complained on Monday after South Korea’s foreign minister raised the issue at the top UN rights body, warning that it should not be allowed to harm bilateral relations at a critical time in East Asia.